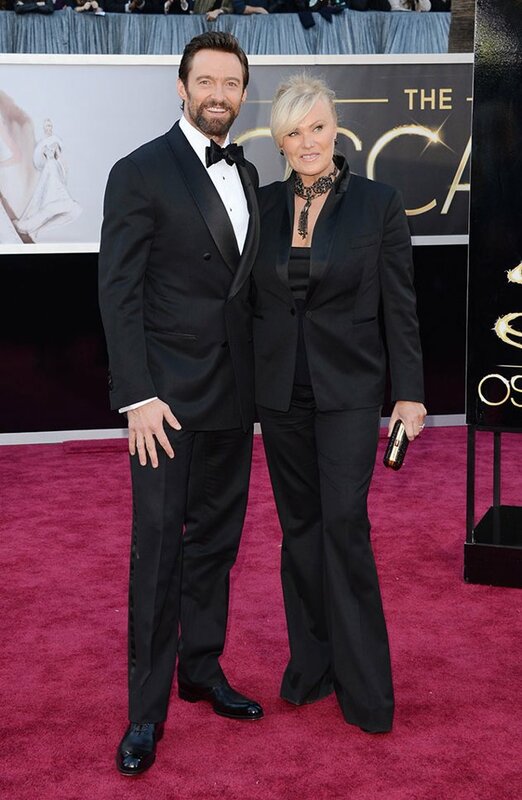 Today I want to share some of my favorites from the Oscar Red Carpet. Two major trends I saw this year were metallics and pale neutral colors. Of course, there were a few pops of bright color in there as well. There were so many to choose from this year (even the gentlemen rose to the occasion! ), but these were on the top of my list. Would love to know your Red Carpet favorites as well! I had a great time watching the Academy Awards last night with the hubby. I felt very knowledgable about a lot more of the films this year, because of our Race to the Oscars. I also thought the competition was really fantastic this year. So many amazing pieces of work were nominated, and so many categories held really wonderful options for winners. There was a even a tie in the Sound Editing category this year. I have never heard of an Oscar tie! What an honor to share. The performances were great, and there was even a guest appearance by our First Lady–what a surprise! Congrats to Argo and Ben Affleck for winning Best Picture. How exciting! I had a great weekend fulfilling a bucket list item (more to share on that later! ), date nights with the hubby, coaching basketball, and relaxing. Looking forward to a busy week ahead as well. Hope you all have a great week too!